Steven Mezynieski Shared The Benefits of Supply Yards - Steven M. Mezynieski, Inc.
Steven Mezynieski is the owner of Southampton Excavation and Site Development as well as Driftwood Farms. 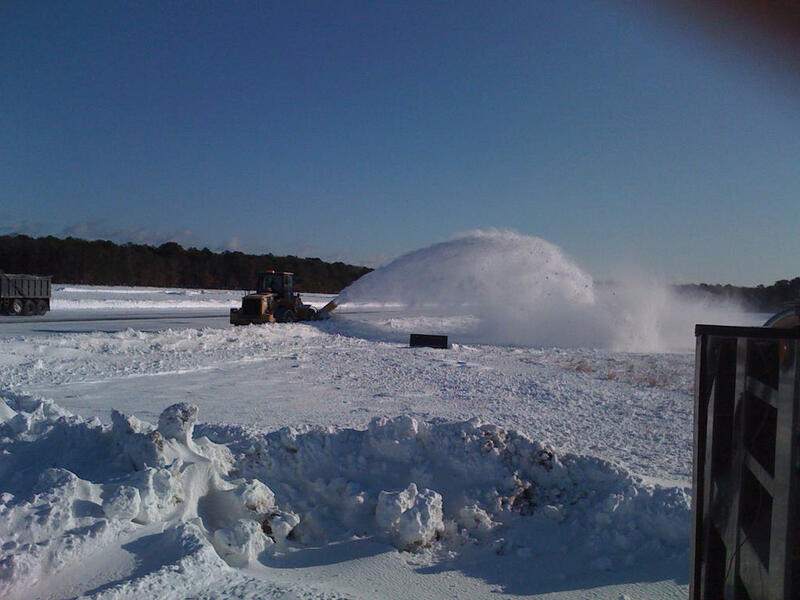 In addition to the site work company Steven also has a full-service landscape supply yard located in Southampton, New York, which is fully permitted and regulated by the DEC for the sale and acceptance of materials. 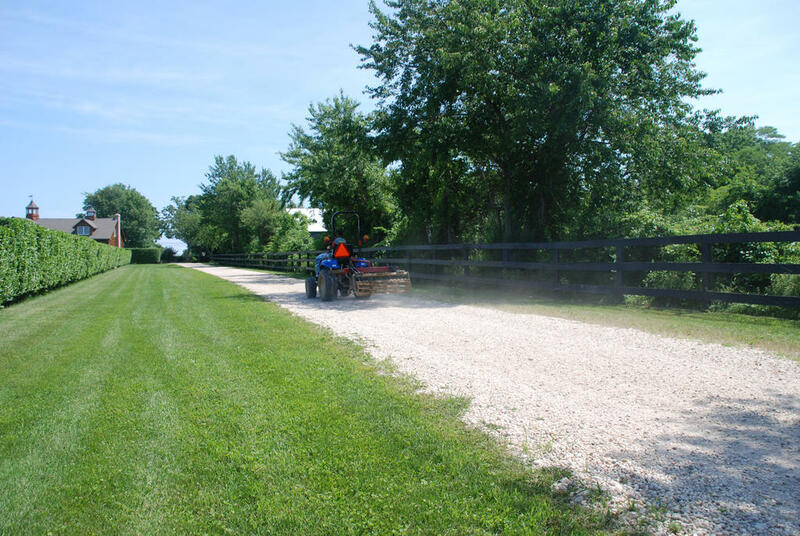 The yard accepts a wide range of materials including sand, concrete, fill, leaves, and brush. These materials are recycled into mulch, gravel, crushed concrete, and topsoil which are then resold. There are several benefits involved with operating a supply yard and using a supply yard. There are several recyclable materials that are related to landscaping. Rather than just dumping broken concrete or underbrush, companies can recycle it with a supply yard. The process of recycling and reusing these materials is sustainable and better for the environment. Other landscapers can then go to a supply yard and purchase mulch or gravel wholesale. Mr.Steven Mezynieski has been working in site construction for more than two decades. His interests include dune restoration, site excavation, and recycling materials. He operates a supply yard for other professionals in his industry. Steven Mezynieski is dedicated business owner who cares about preserving the environment and helping others.